As a young girl growing up in Nigeria, I was quite fascinated by the city of London. Thanks to Charles Dickens, famous writer and author of one of my favorite childhood novels, "Oliver Twist." The book painted a picture of 19th century London so vividly that I felt I knew it like my hometown. That is what good content does to one. It captures the interest of a reader or viewer in a subject matter and sustains it to the point of motivating action. When I read Oliver Twist, I thought the images of London would only remain in the figments of my imagination. I read the book at the age of ten and I was just in junior secondary school class 1. 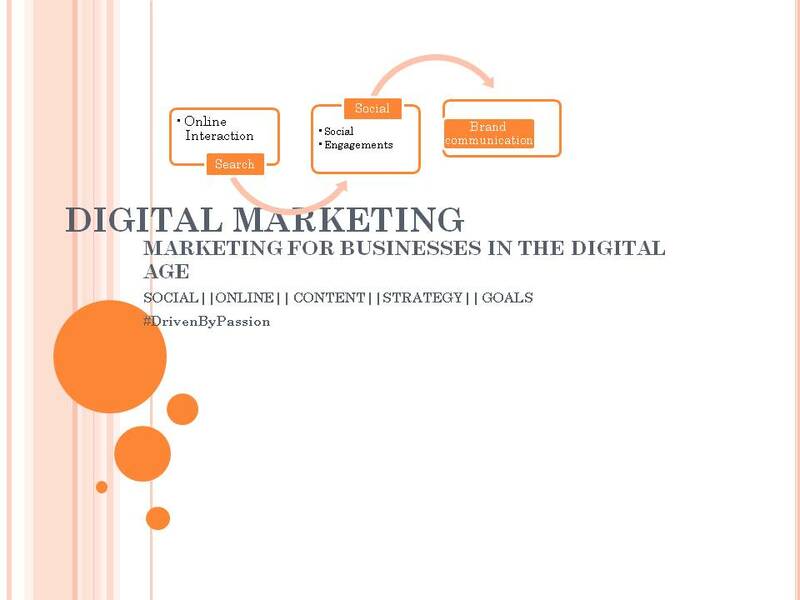 I never in my wildest dreams imagined that I will be living in the United Kingdom 15 years later and be studying Digital Marketing. During this course, I have learned much more about content marketing and the role it plays in business. I have learned that businesses, not just writers use content to drive sales and conversions. The internet brought with it numerous opportunities. 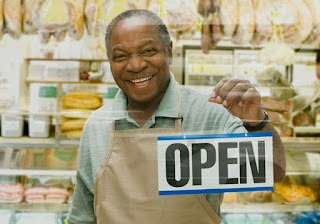 It is no surprise that businesses learned at an early stage, how to use it to their advantage. About 85% of consumers research businesses, goods, and services online before making a purchase according to Nielsen. So, where does content marketing come in? When a consumer researches online to either find the closest halal butcher in his neighborhood for instance or to compare prices from different stores, he is going through a database of information which would impact his purchase. What he finds online during his research is content. 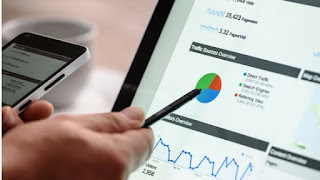 Thus, putting your business out there to capture potential customers, is really about dishing out content that meets the demand or search criteria of a consumer. Therefore, no business in the 21st century should underestimate the power of content in driving conversions. So, you now have a business website, congratulations! However, your website would not convert to sales, leads or profits if you do not feed it with content that would answer customers' questions. Neither would it translate to profit if it doesn't have content that would attract customers to your business and inspire action to either subscribe, book or buy your product or service. As Heinze et al., (2016) puts it, "content should ideally provoke an emotional response from a buyer." And the good news is that you do not necessarily have to use a website if you do not have the funding or knowledge to own one right away. You can start by utilizing social media and then gradually, upgrade to own a website as you progress. Online presence for any business whether big or small, is a significant determinant of growth in a constantly expanding digital world. 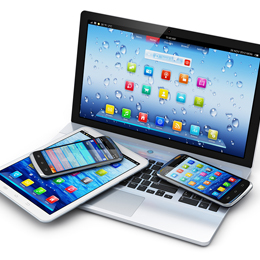 With more devices being more connected than humans, you are doing yourself and your business a great disservice if you've not jumped on the wagon yet. 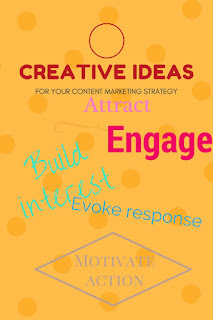 However, understanding how to drive it to success, is the key to effective content marketing. 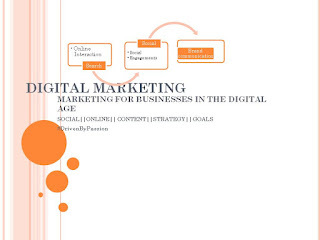 Visit this page for new titbits of digital marketing and don't hesitate to share your thoughts. If I have succeeded in capturing your attention, and sustaining it, then, I urge you to make an action. Contact me or subscribe to my blog let's brainstorm on giving your business that extra push.